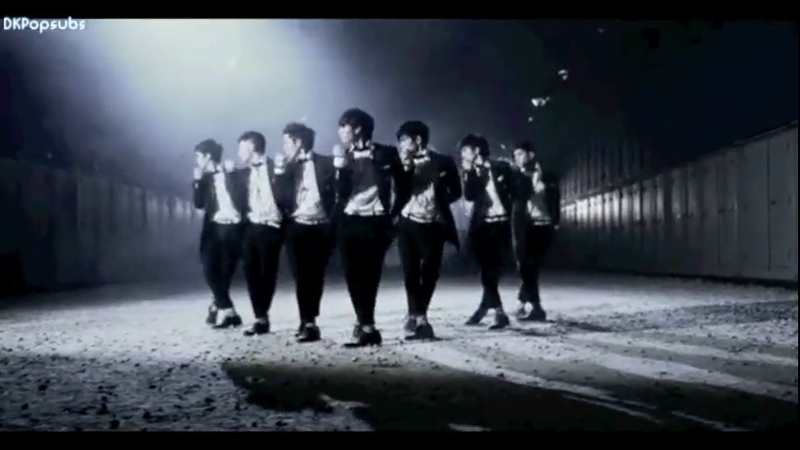 Daily K Pop Subs: Infinite Come Back Again MV! Infinite Come Back Again MV! This is the second MVs subbed by our subbing team led by Connie,check out the Rom/Kor/Eng subbed MV of new boys Infinite Here! Please subscribe to our channel after watching it,thank you!